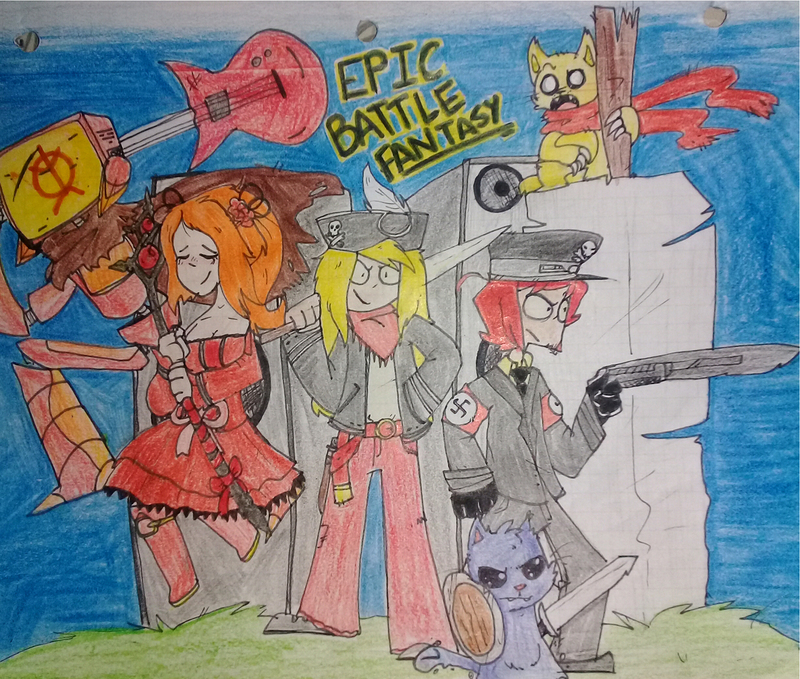 Here’s some fanart of the older EBF games, from Atlasmilo. This entry was posted in Fanart on August 6, 2018 by Matt Roszak. Can we please get at least a cameo of Canti ? I know Meow Meow can’t be featured because the “Legs of the cats” lore caries over from EBF 4 . Or maybe because HE’S NOT FROM THE EBF DIMENSIONS ! 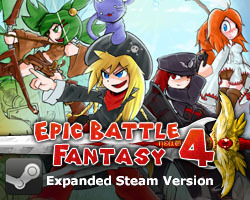 Context: EBF Dimension : There are currently 2 : EBF 1-4 and EBF 5 . 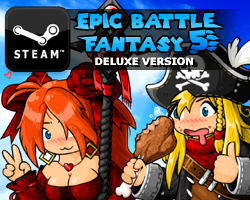 No, EBF5 happens in a different timeline than the other games. Lance says he joins you after the final boss which leads directly into EBF3.